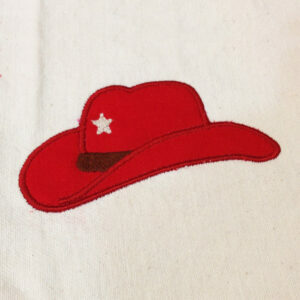 View cart “Retro Cowboy Hat Applique Design in 3 Sizes. 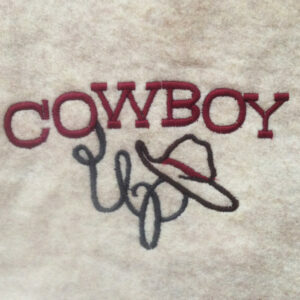 Super cute Western style cowboy hat with star for your little wrangler” has been added to your cart. 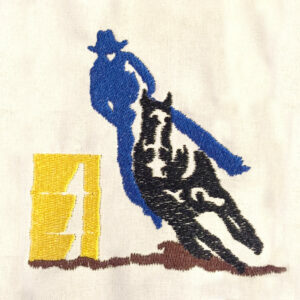 Cowboy on horse barrel racing machine embroidery design. 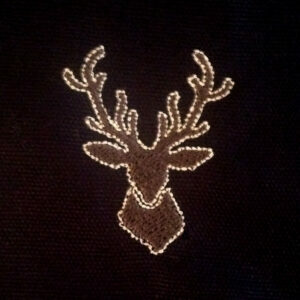 Deer head machine applique and filled embroidery design in several sizes. 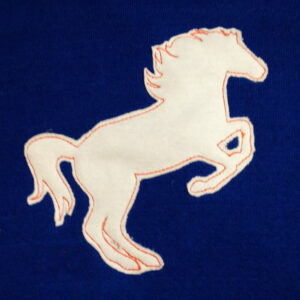 Horse head in Western style circle. 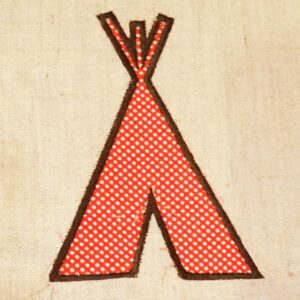 Two different versions – one designed to be personalized. 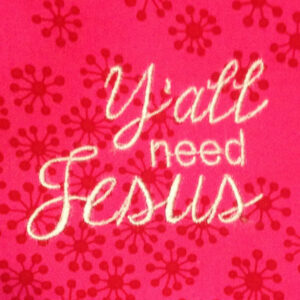 Three sizes of each version. 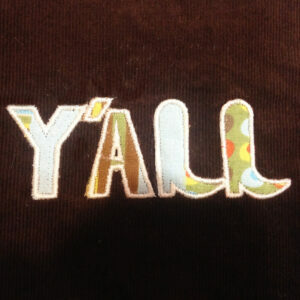 Rustic Y’all machine embroidery and applique design with cowboy boots. 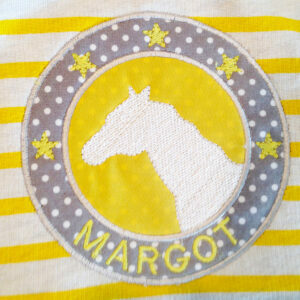 Add a “hello” to the top for a cute Western greeting. 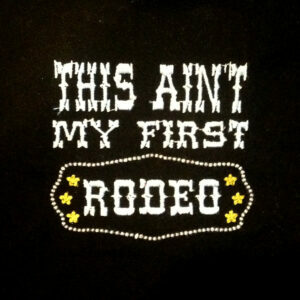 This ain’t my first rodeo machine embroidery design in 4 sizes. 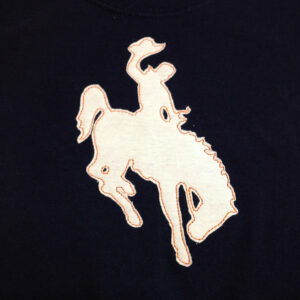 Retro rodeo design for your inner cowgirl. 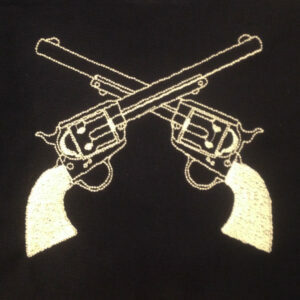 Western crossed guns (revolvers) machine embroidery design in four sizes.